Make your New Jeep Renegade stand out from the crowd with the height and styling in demands! 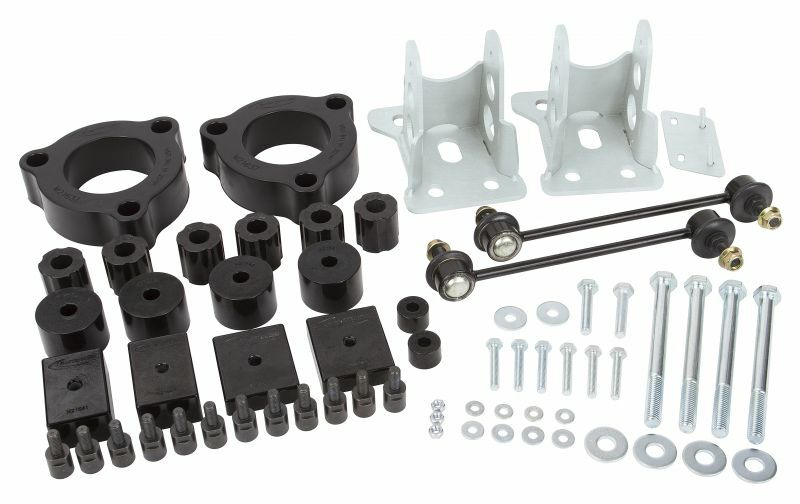 The new Daystar 1.5 inch Suspension lift will get you there and back again and will increase your Jeep's height but also add performance and handling making this upgrade even better! So how bad is the install you ask? Simple! Basic hand tools and mechanical background is needed and a vehicle alignment once installed. Shipping for this item is Free in the united states except Hawaii & Alaska. We are a Automotive Accessory Store and are a direct Daystar dealer. We can get any Daystar part even if we don't have it listed just send us a message so we can set up a new listing.